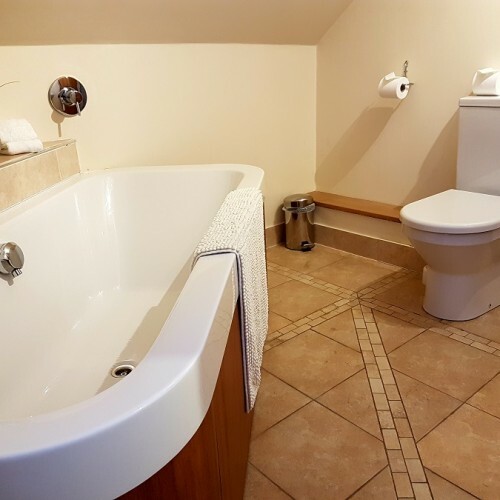 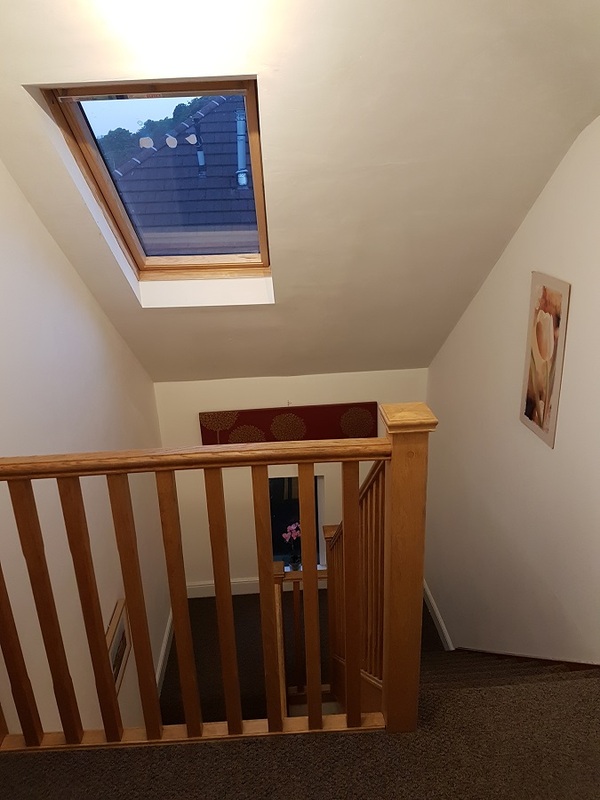 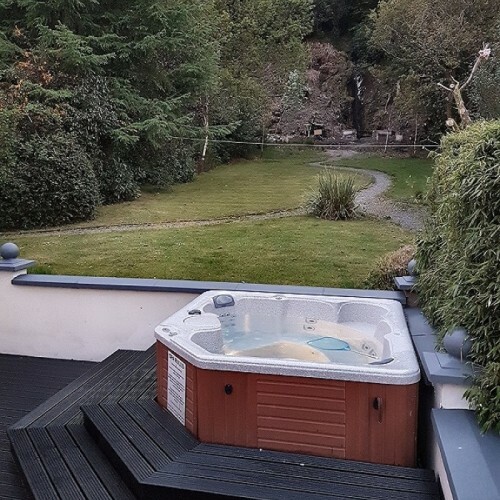 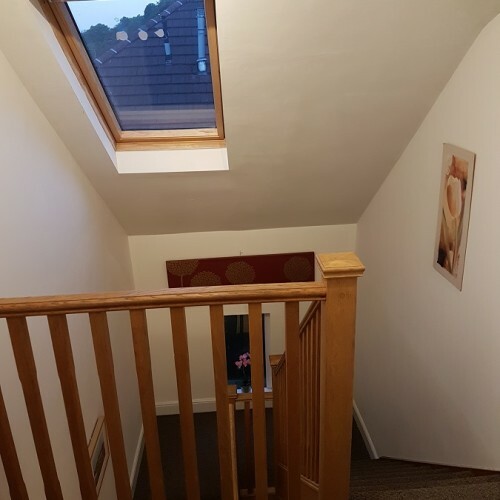 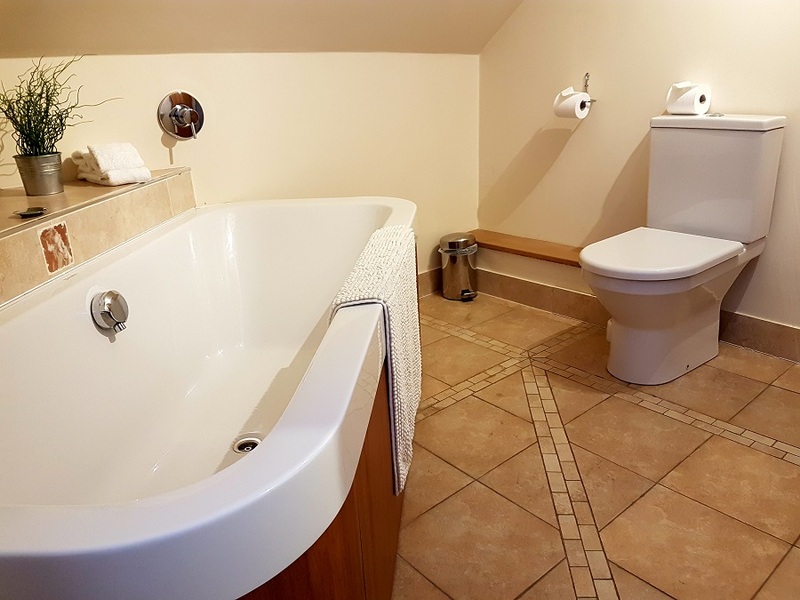 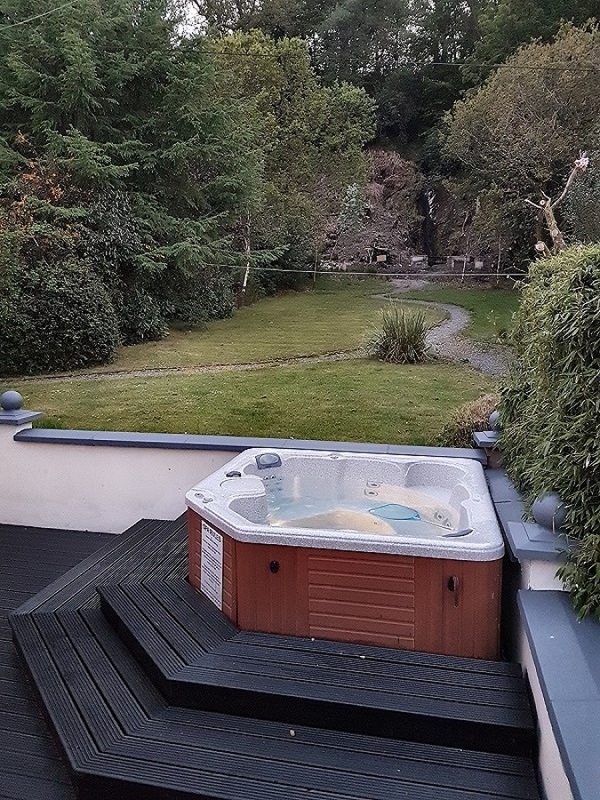 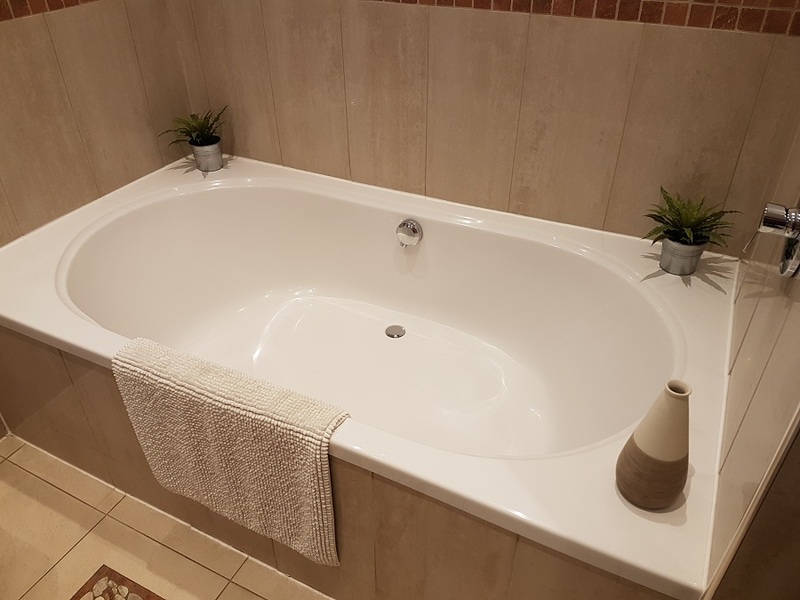 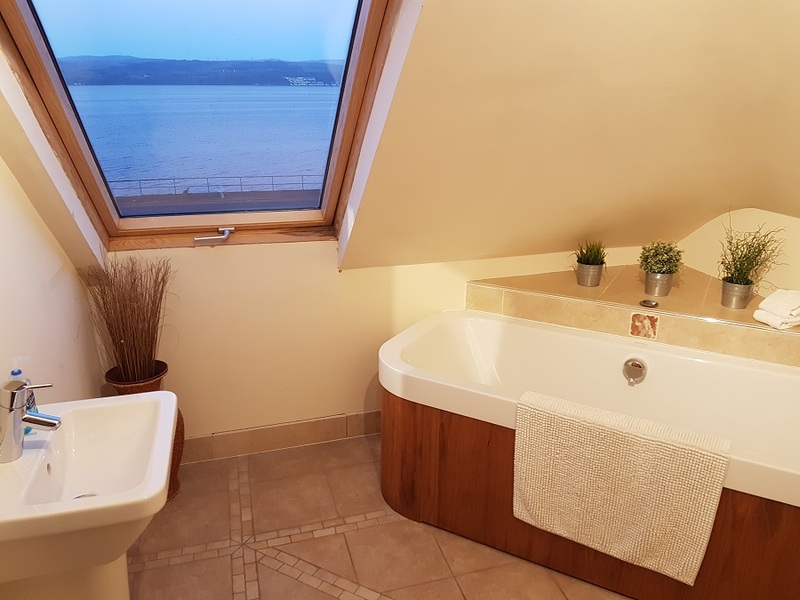 This spacious Seaside villa is within walking distance of a local village and Inns, its many windows offering panoramic sea views, it’s large gardens boasting decked out areas, a new private Hot Tub, plus a natural spring and waterfall. 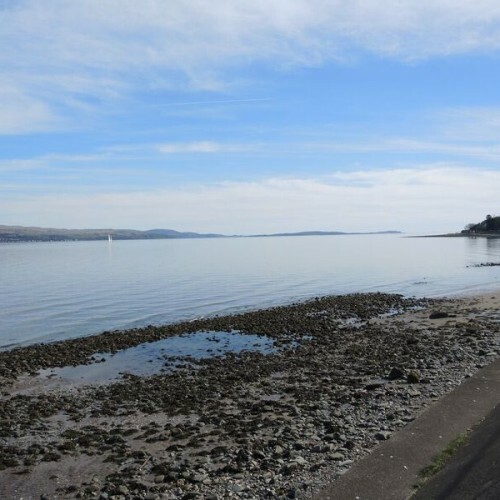 The Cowal peninsula and Argyll Forest Park offers a wide range of sporting activities including golf, fishing, various pleasure cruises, mountain-biking, cycling, organised horse riding and of course sailing and other water-based sports. 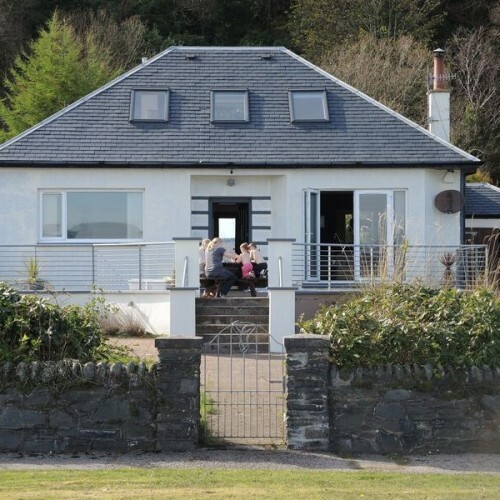 For the walker choose from Seaside / Lochside trails to Woodland forest trails through what is accepted as the most beautiful scenic area of Scotland, notably Pucks Glen, Glenbranter and the magnificent world renowned “Benmore Botanic Gardens” and Pets are Welcome ! 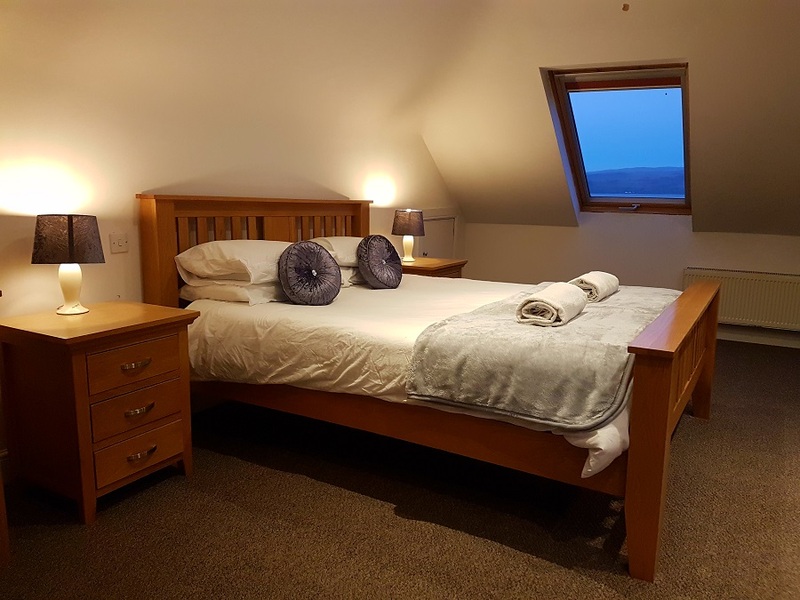 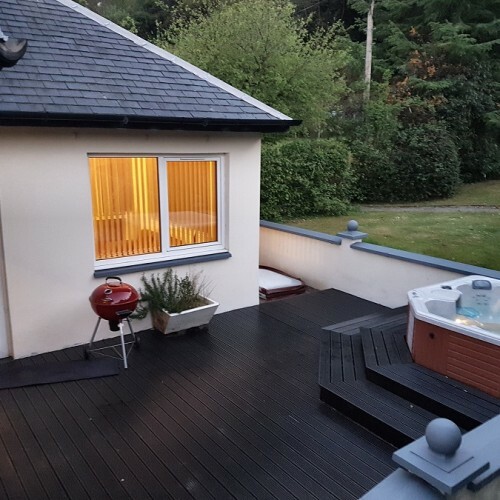 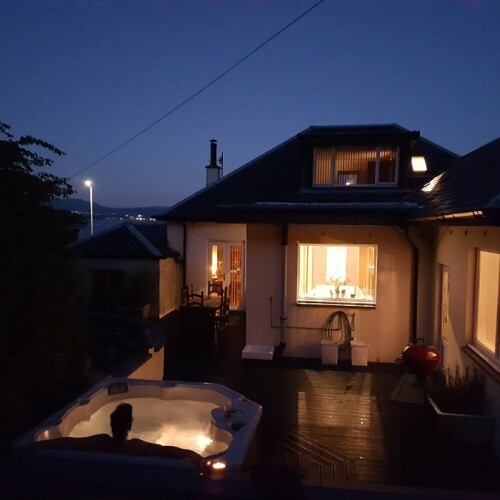 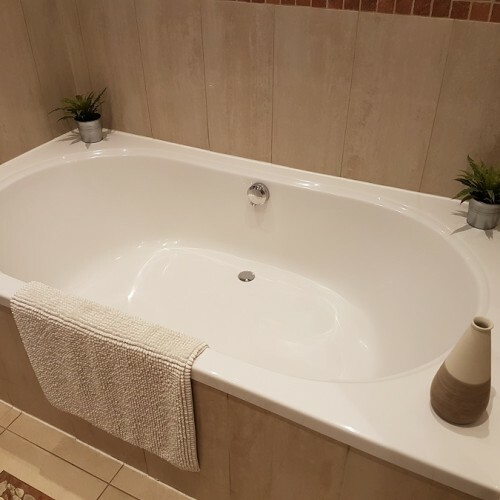 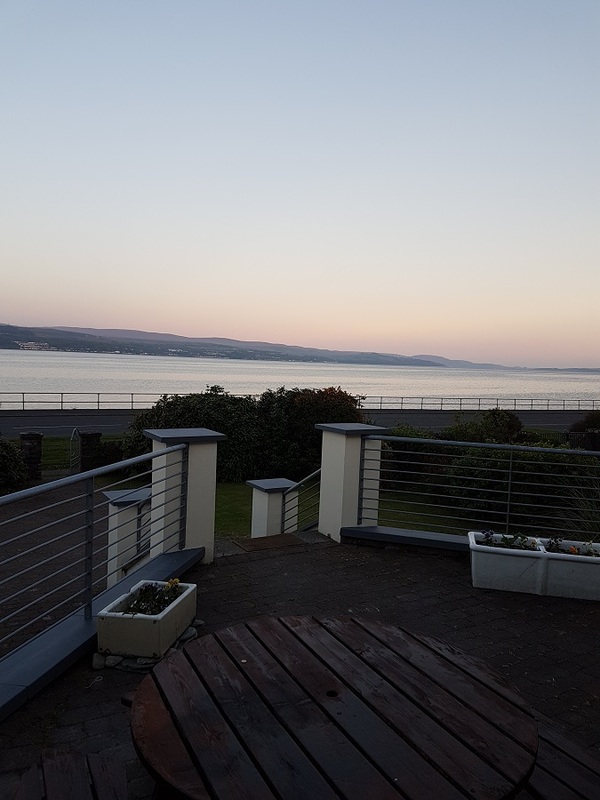 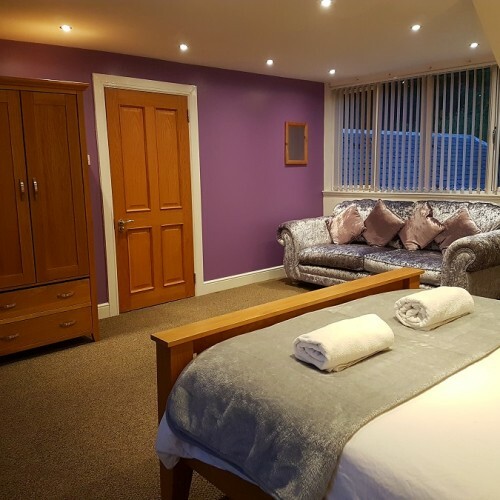 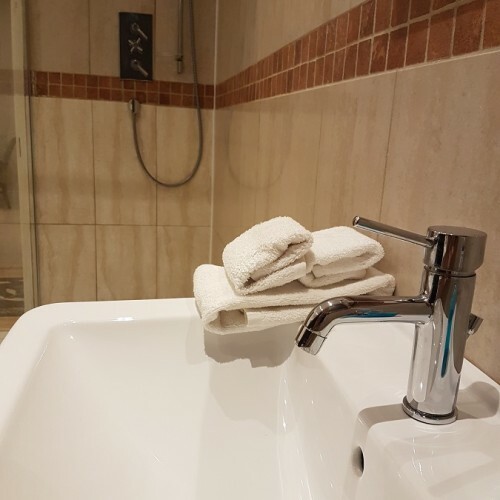 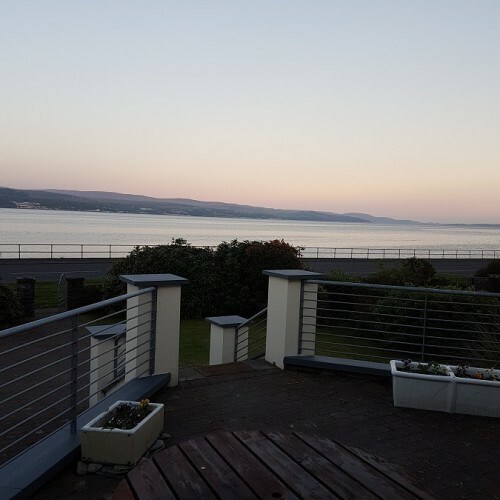 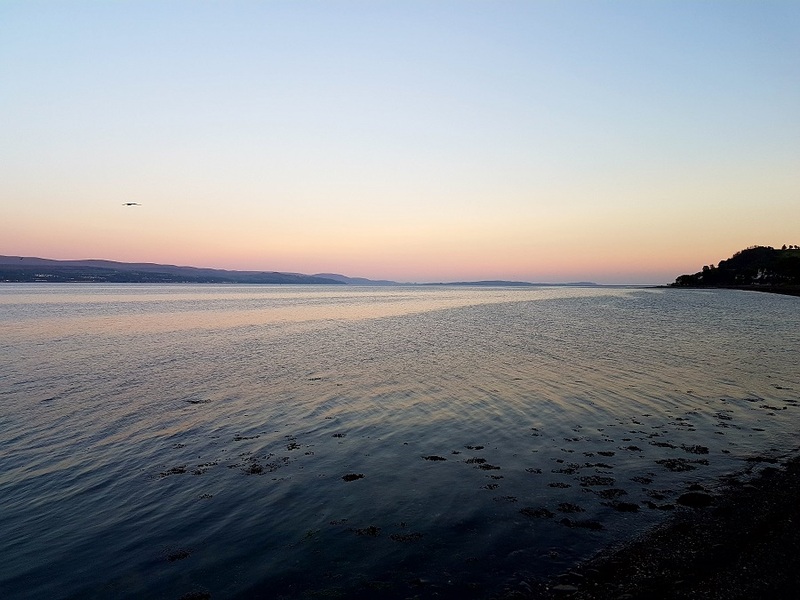 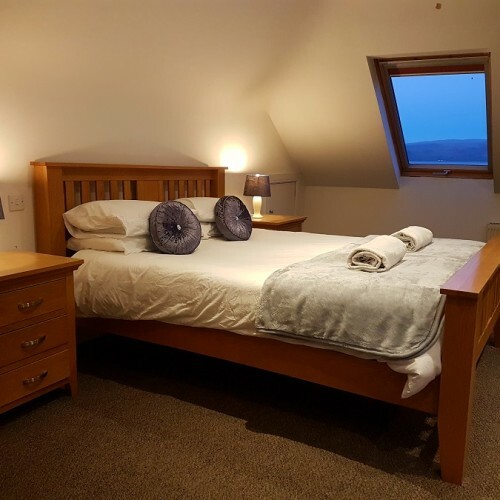 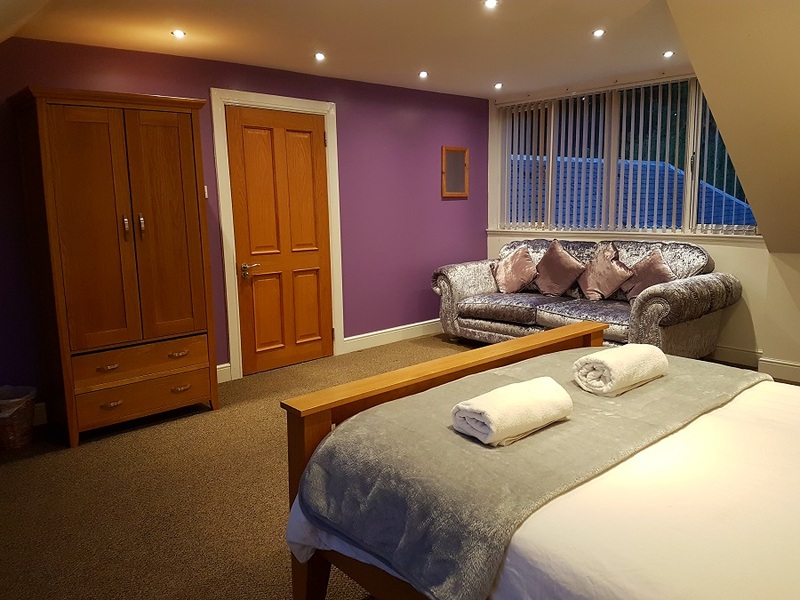 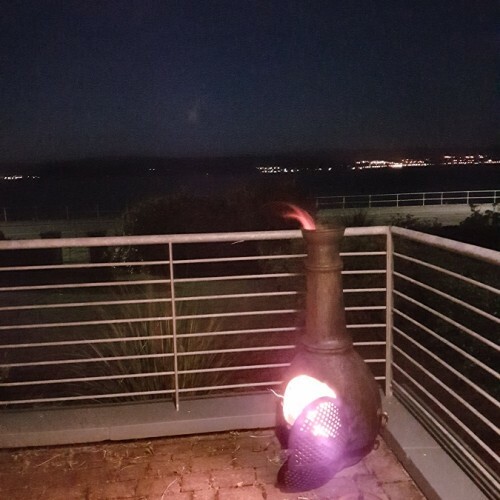 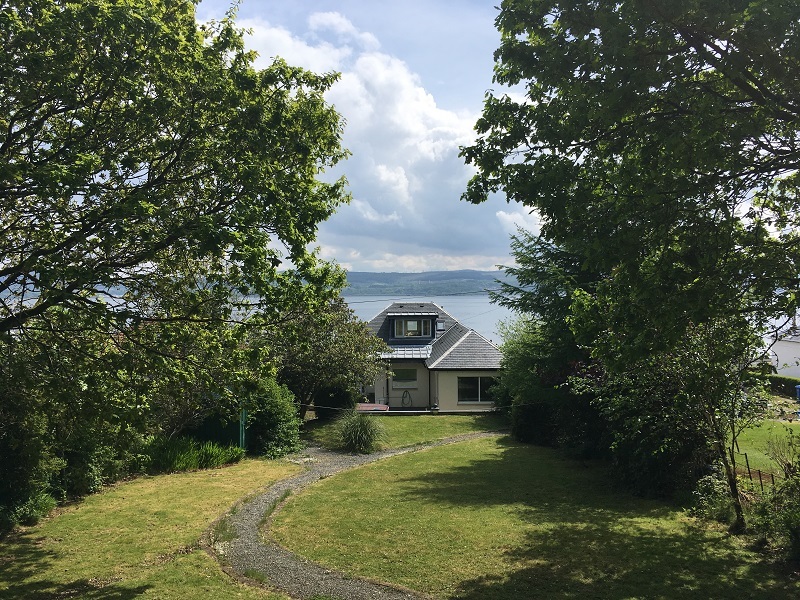 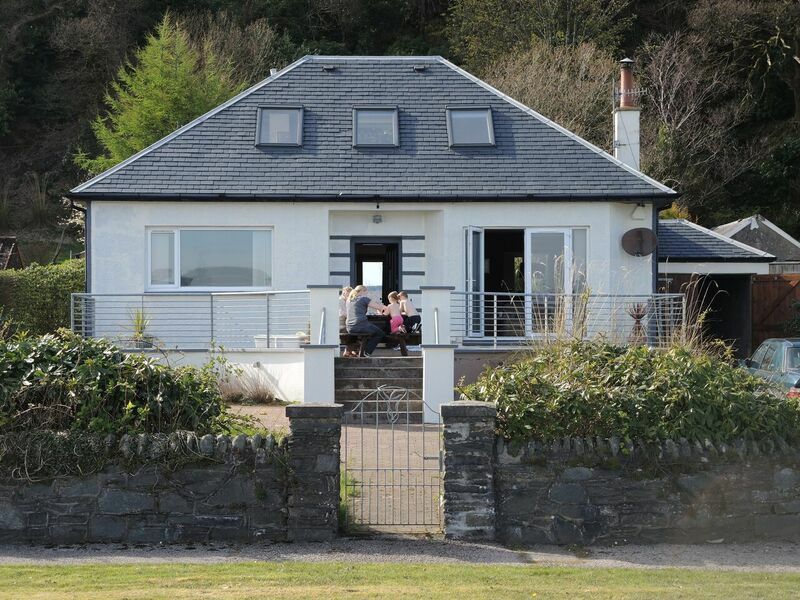 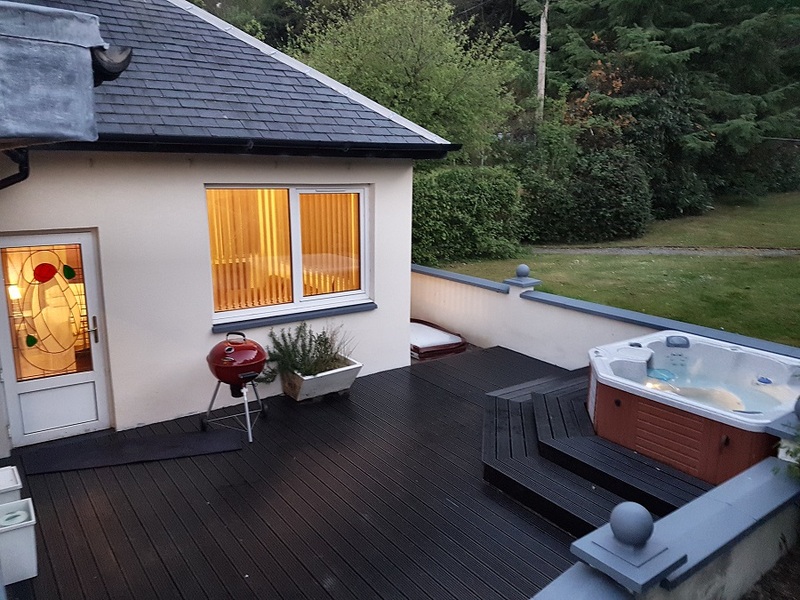 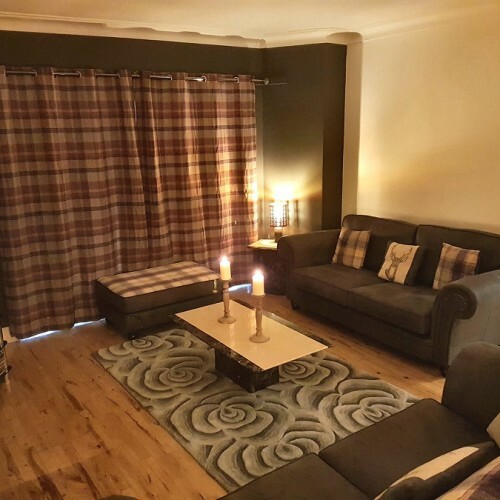 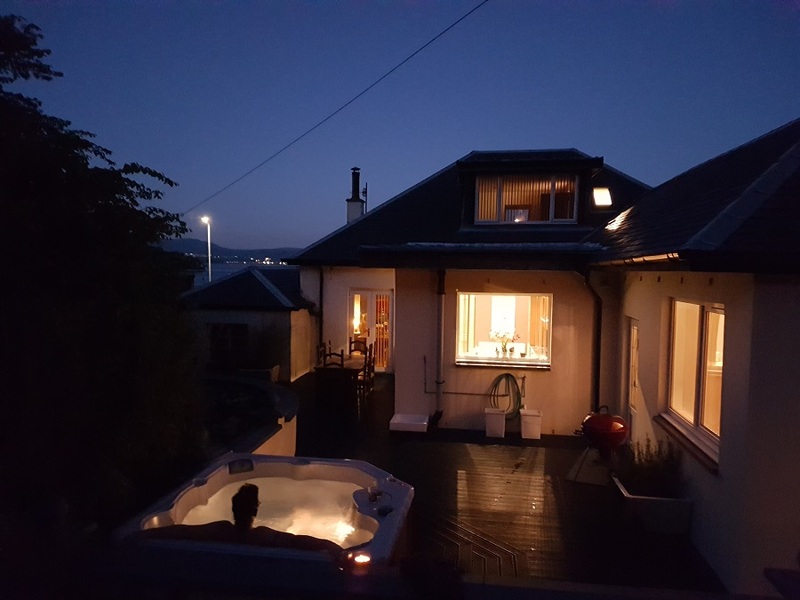 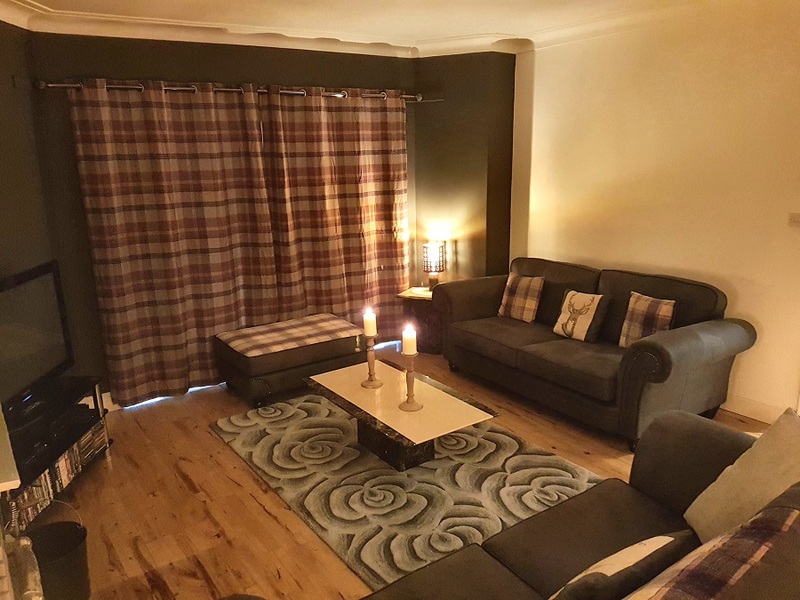 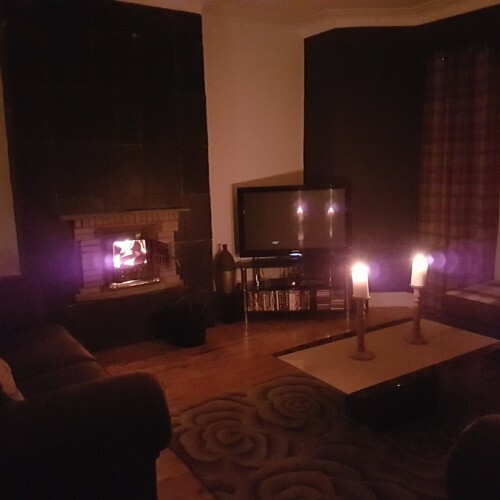 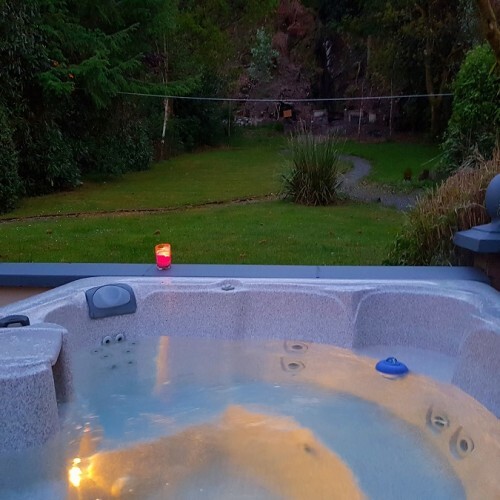 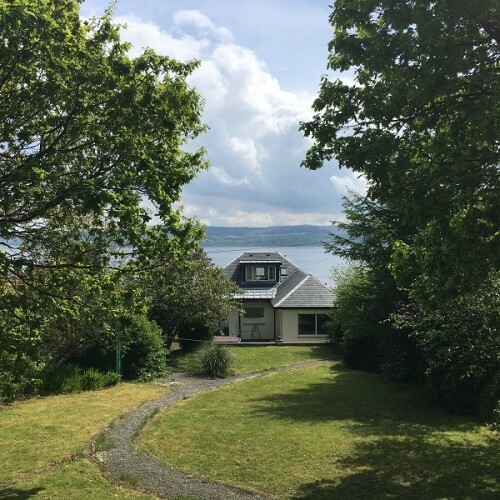 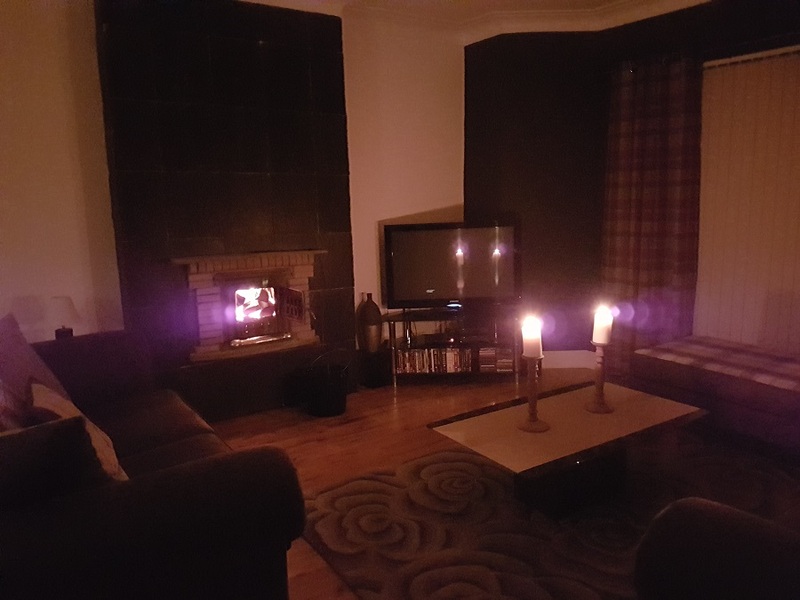 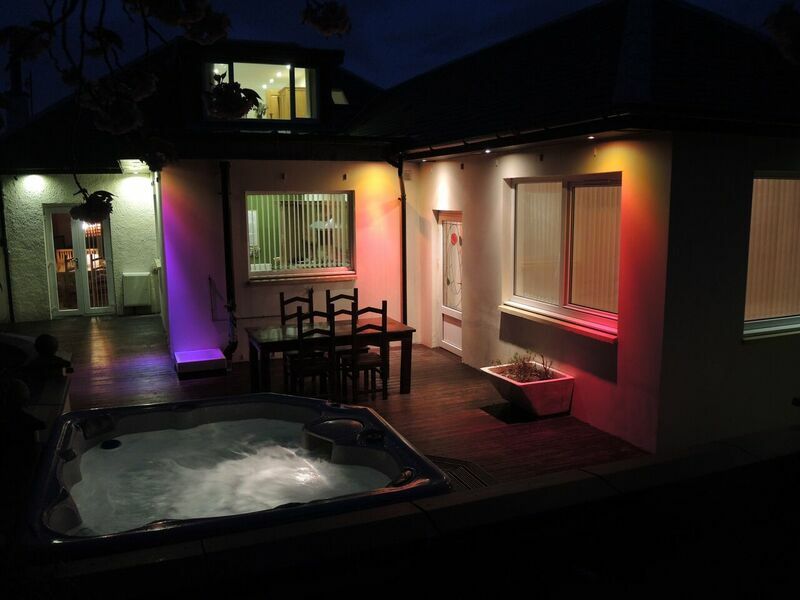 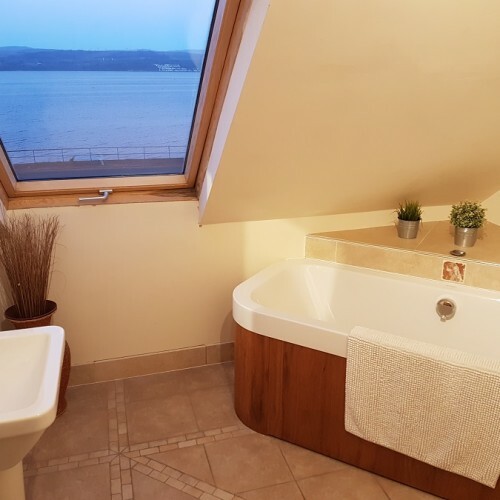 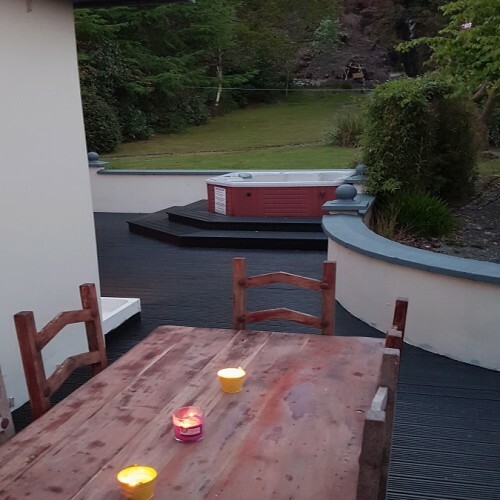 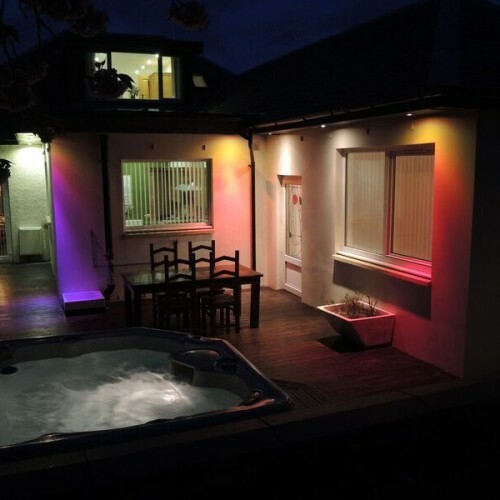 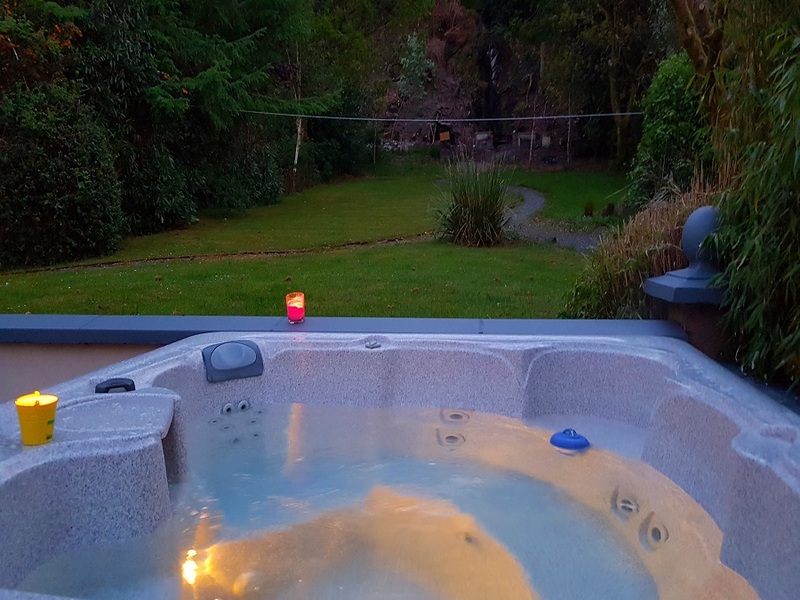 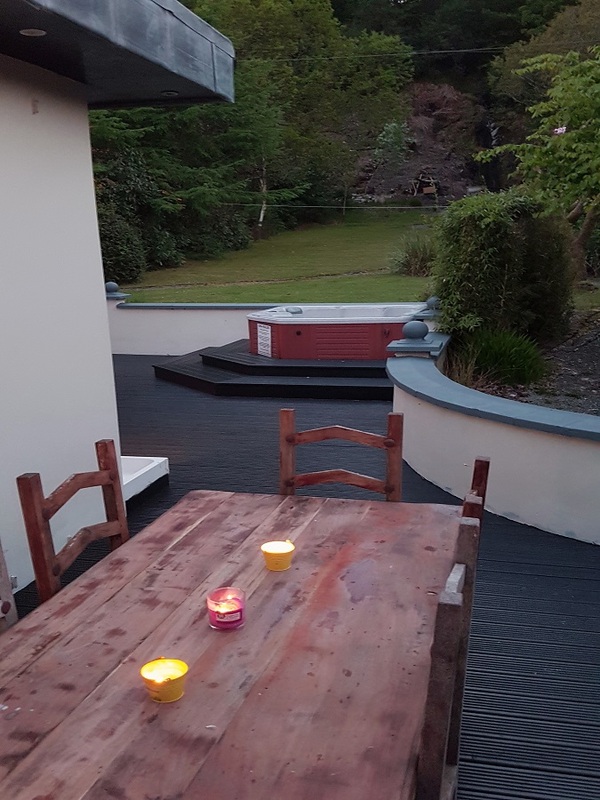 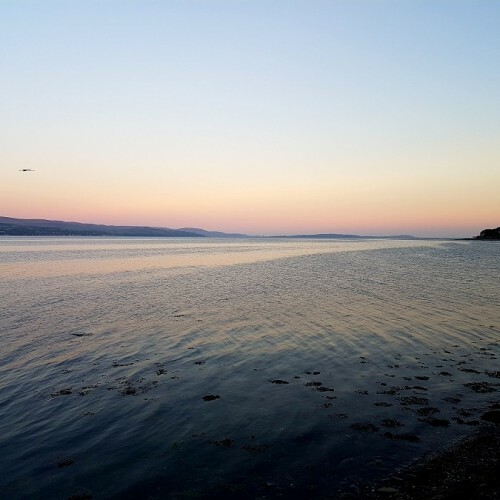 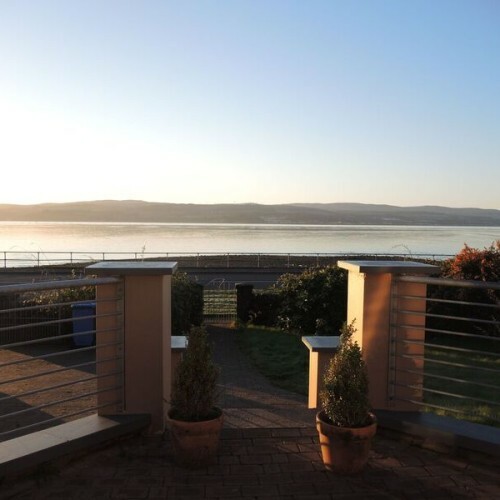 Sleeps up to 8 people Luxury Seaside Holiday Villa with private Hot Tub – plus many other Luxuries including Free braodband WiFi, Real Log Fire, Infrared Sauna, Full Central Heating, and sitting on the banks of the Clyde Estuary, the villa offers stunning Sea Views. 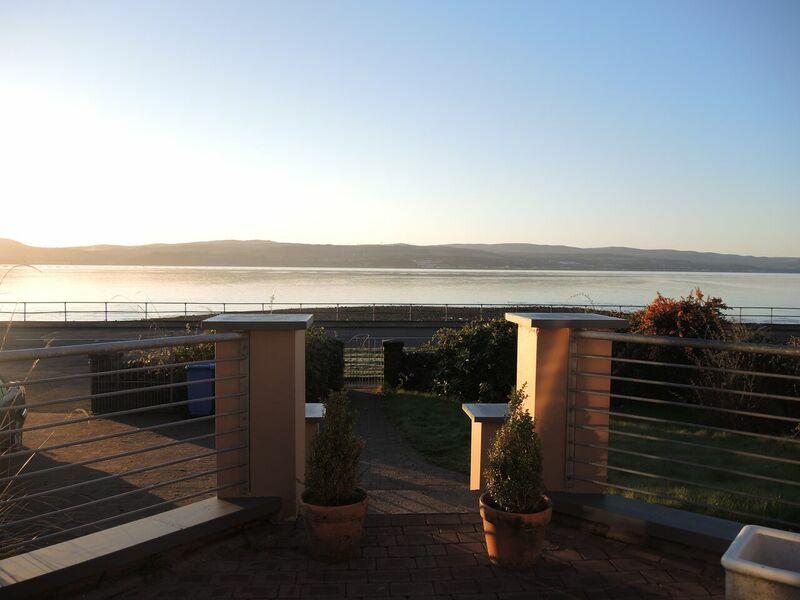 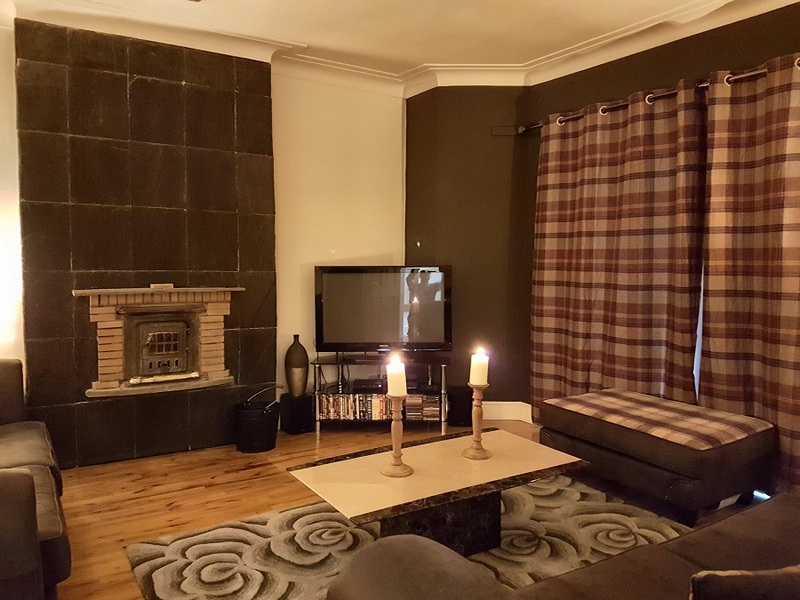 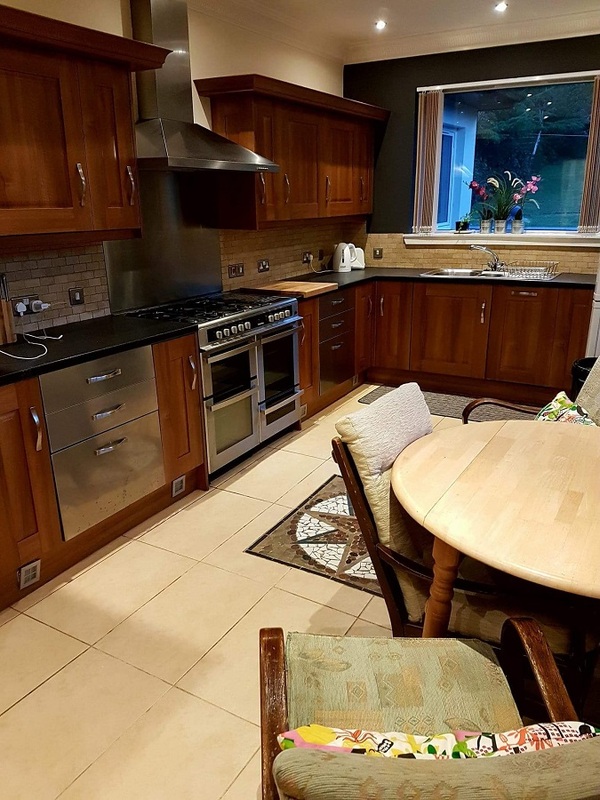 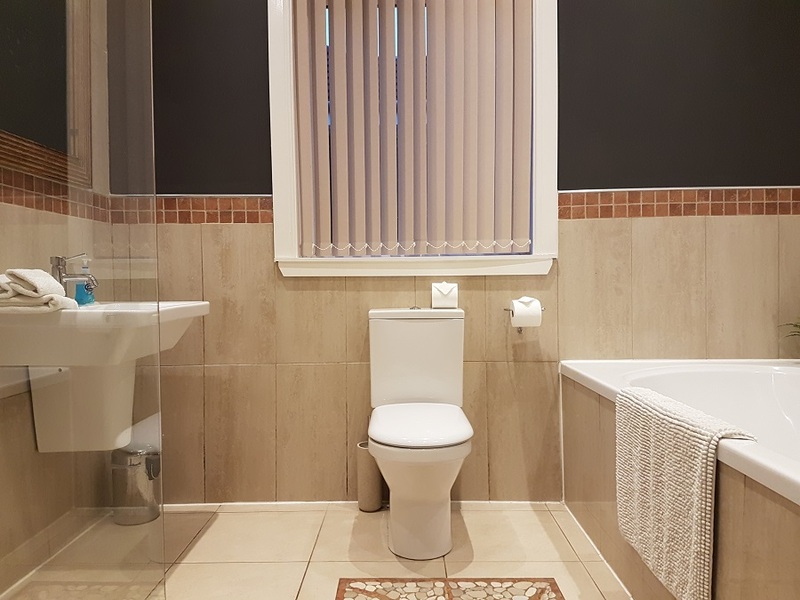 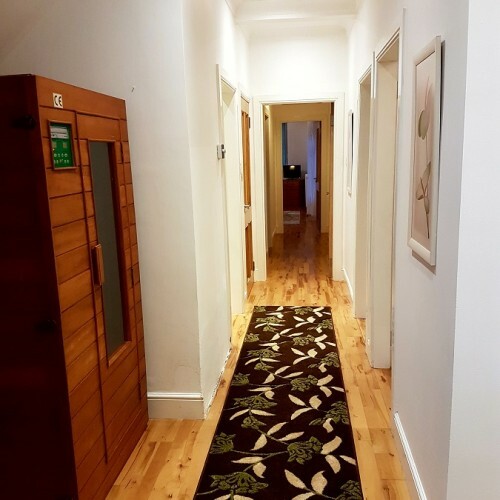 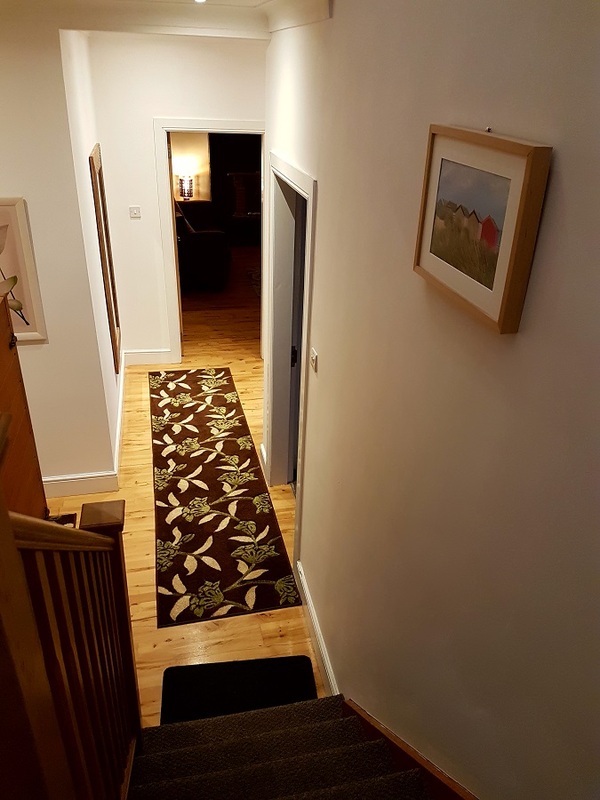 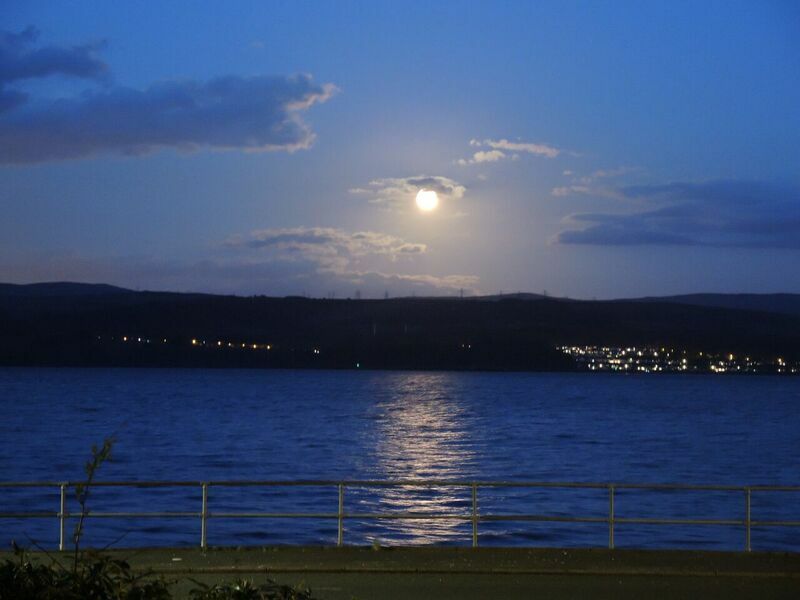 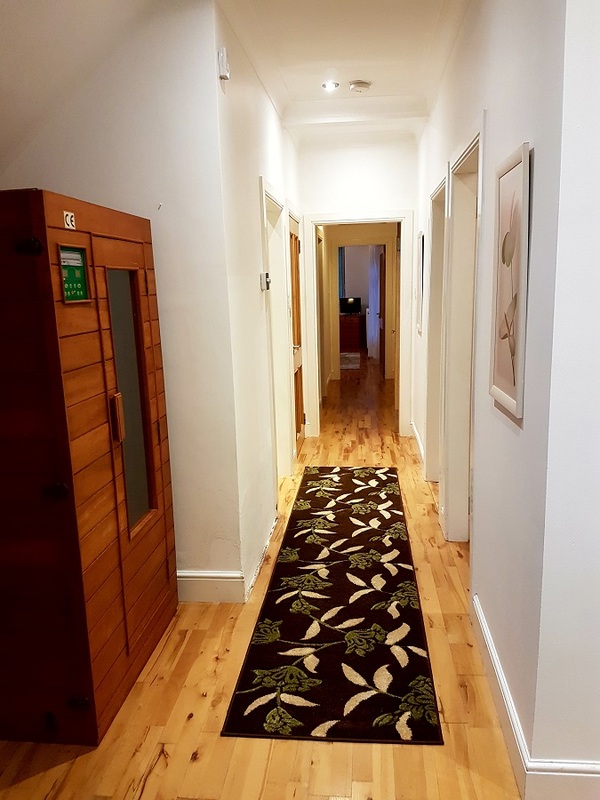 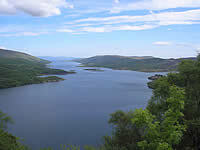 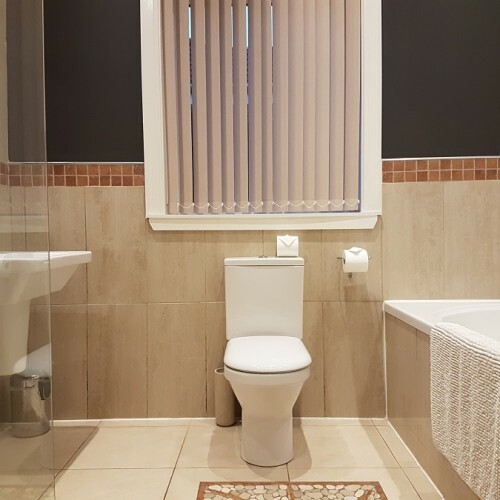 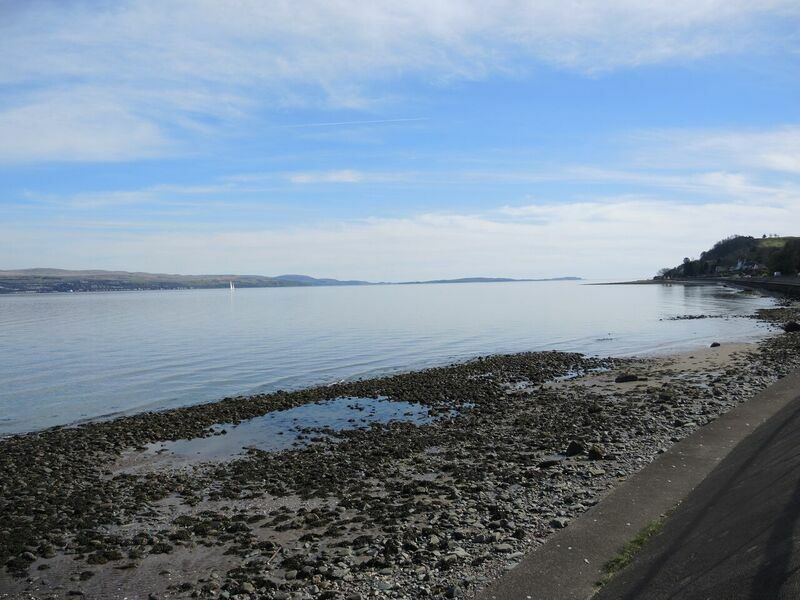 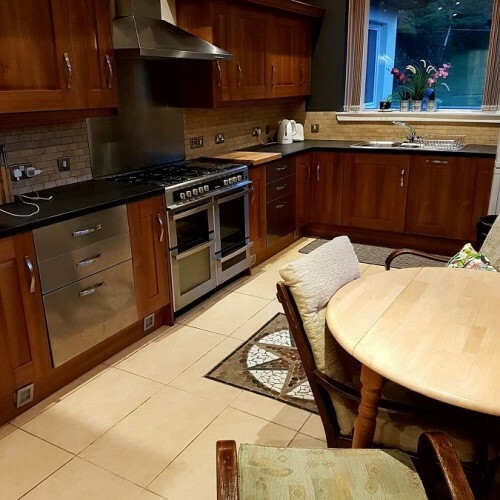 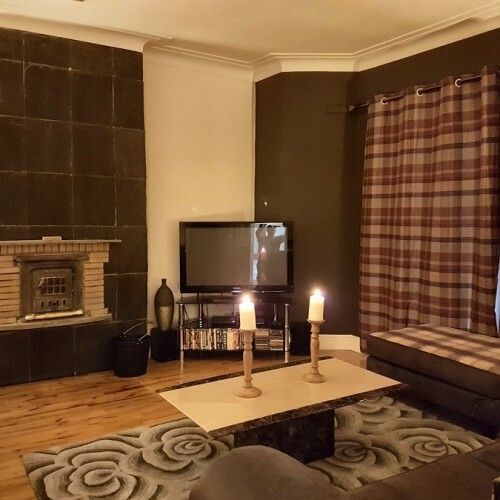 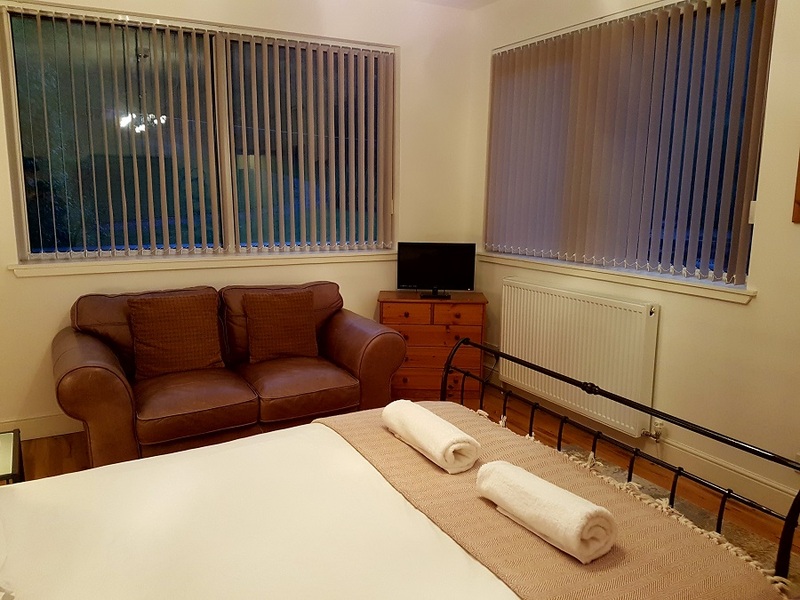 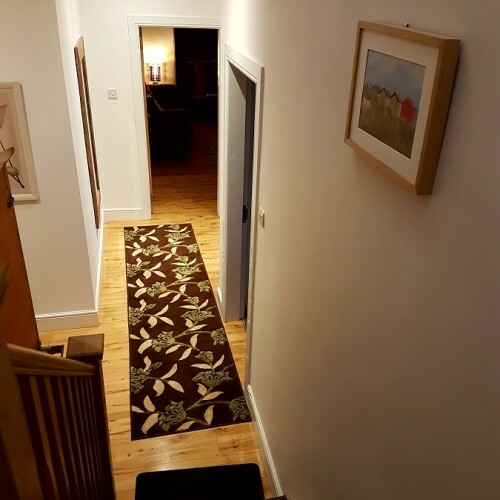 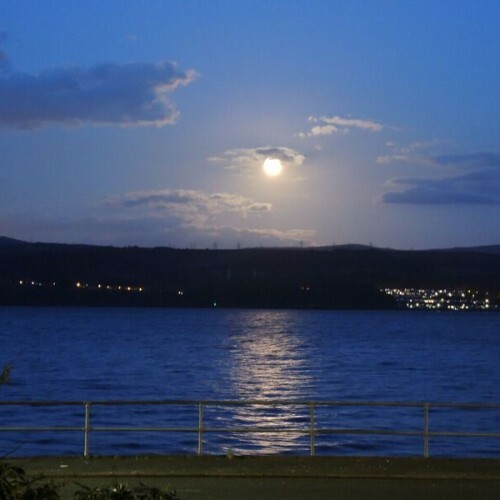 The nearest town with major facilities including Swimming pool and leisure centre is Dunoon 5 miles. 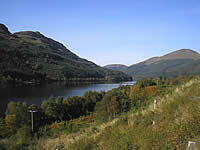 The world famous Benmore Botanical Gardens and Pucks Glen are just 8 miles away. 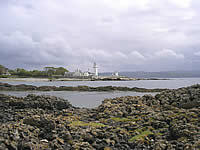 Toward Point for the Seals, Sea Birds occasional Dolphins – 3 miles away. 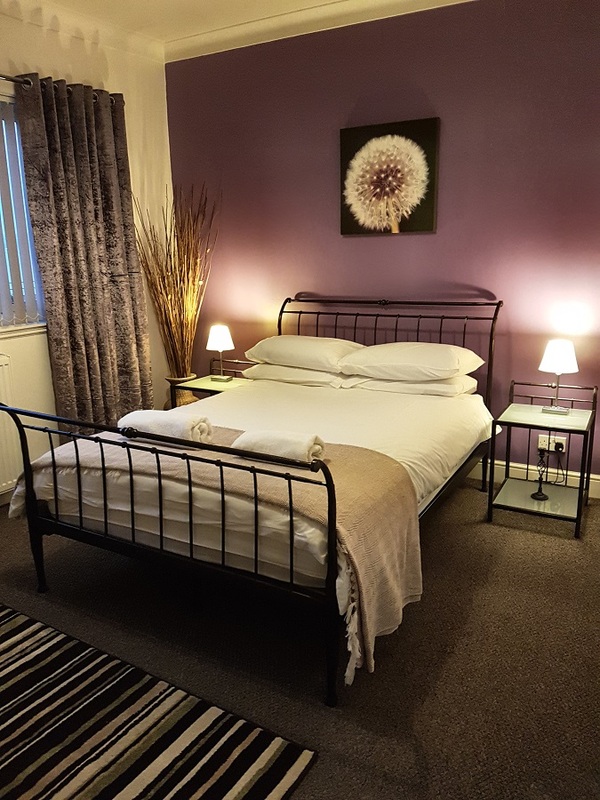 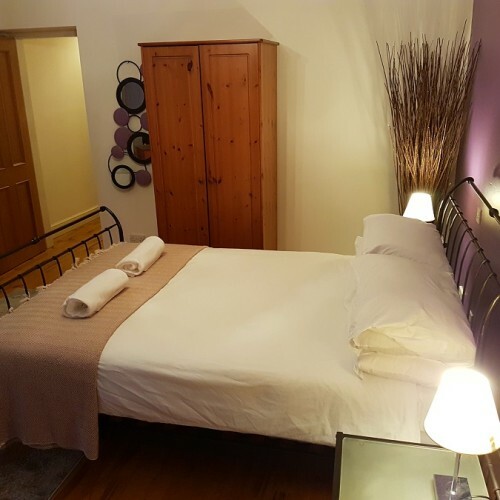 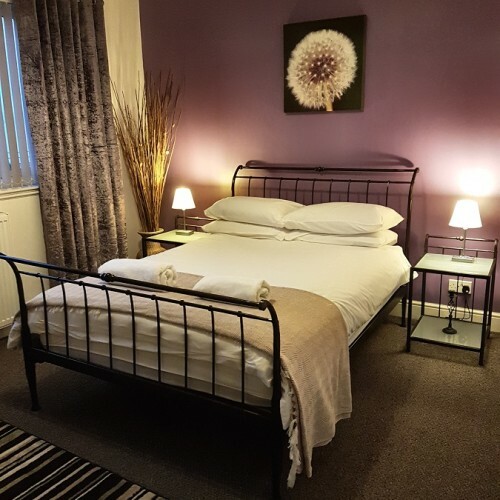 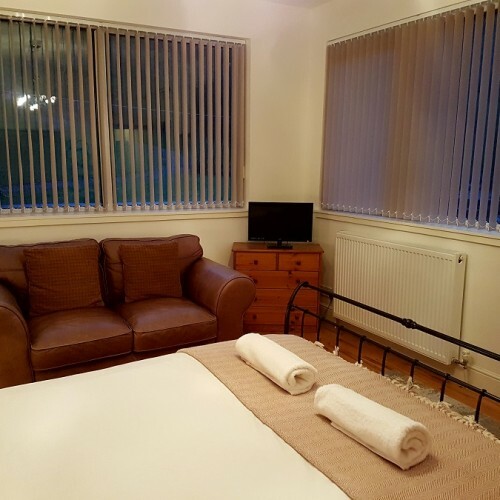 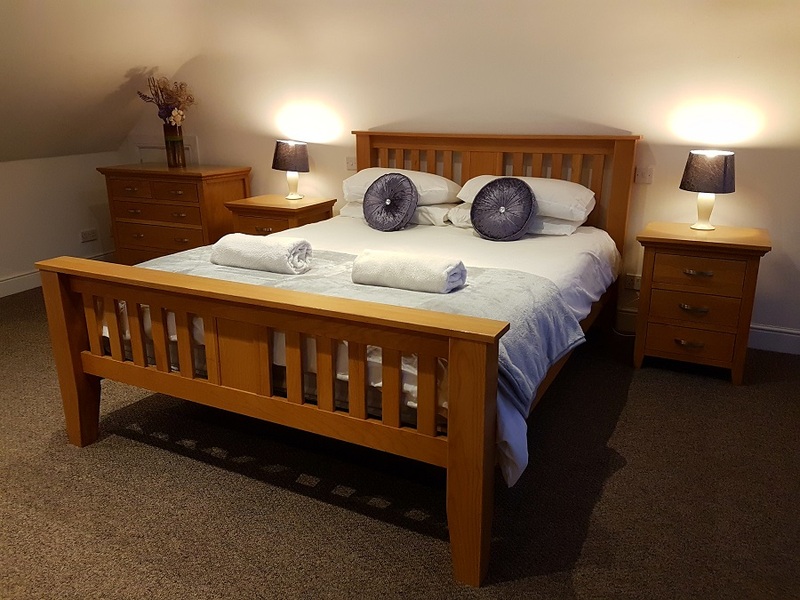 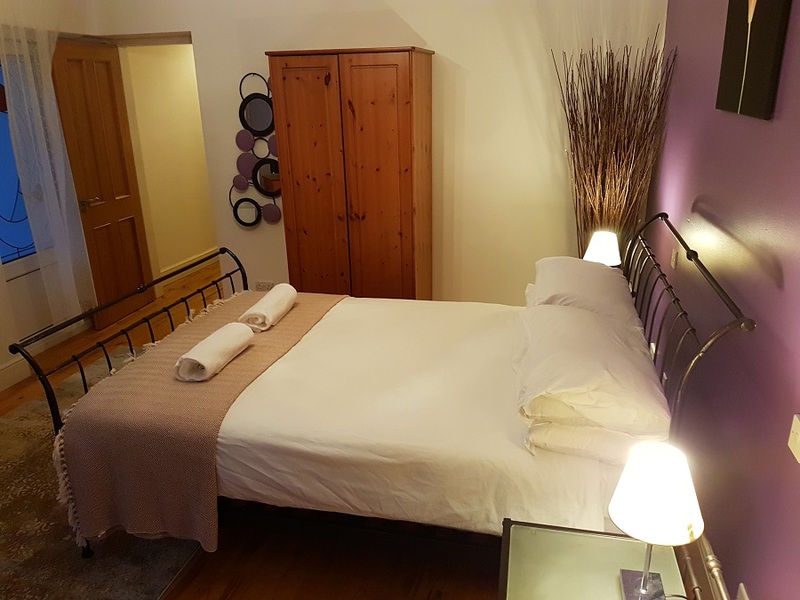 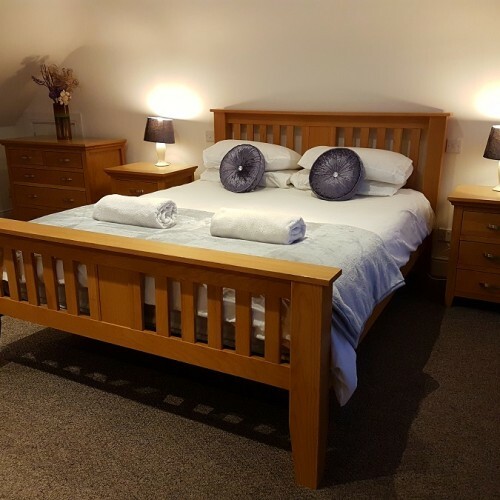 Hire charges include all Heating, Electricity, Towels, Bedding and complimentary WIFI. 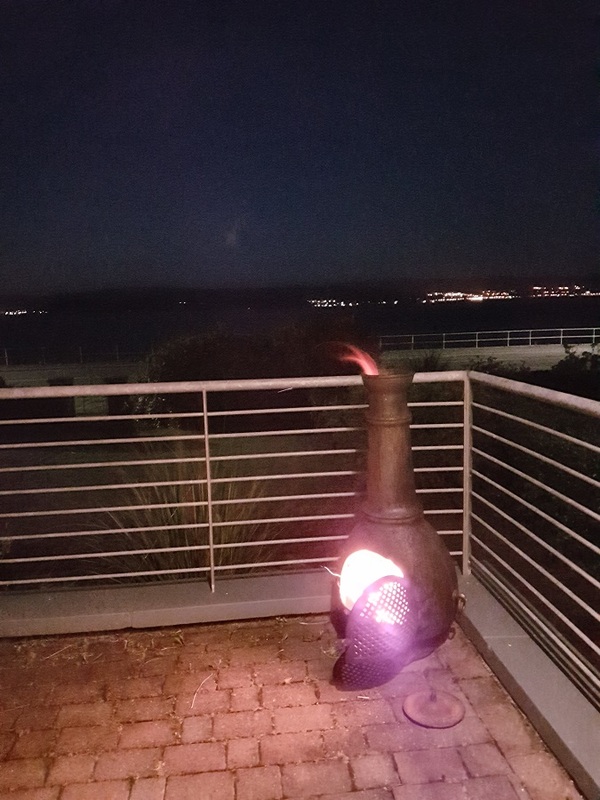 Solid Fuel for the Stove is Supplementary. 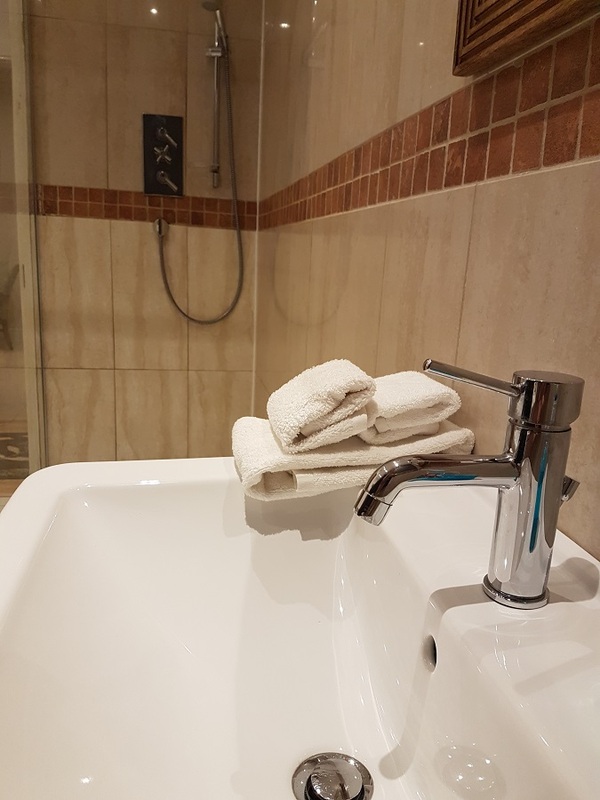 A fully returnable Breakage / Damage Deposit of £200 is required for all Groups over 4 people – example 5 up to 8 people.